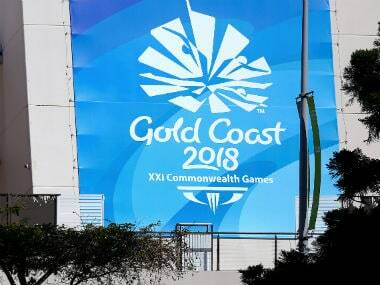 Indian star shuttlers PV Sindhu, Saina Nehwal, Kidambi Srikanth and the men's doubles pair of Satwik Rankireddy and Chirag Shetty reached the finals while the women's doubles combine of Ashwini Ponnappa and N. Sikki Reddy bagged the bronze medal at the 21st Commonwealth Games at Gold Coast on Saturday. 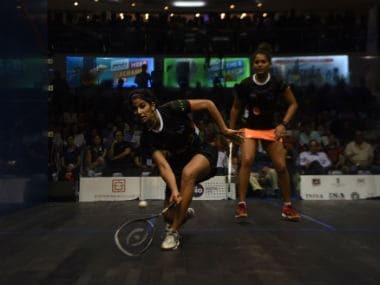 Dipika Pallikal and Joshna Chinappa faced a stiff competition in the opening game with saw the scales tiltling either side before they edged past the English pair in 13 minutes. 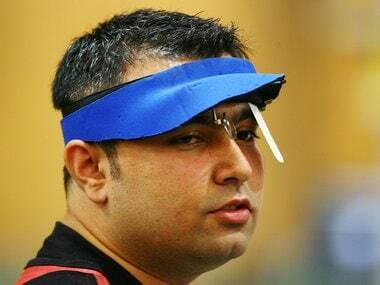 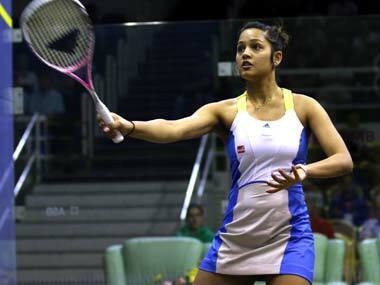 Catch all the latest updates of Indian athletes from Day 8 of the Commonwealth Games. 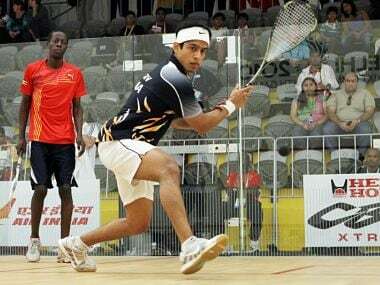 Ghosal made his CWG debut in 2010, where he bowed out against Peter Barker in the third round. 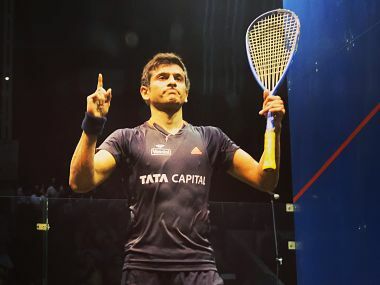 In 2014, he lost to Barker, once again, in the bronze medal match.